Guys are pretty easy to shop for. Most of the time, you can just get stuff that you’d buy for yourself. Of course, you sometimes have to cast a wider net, because tastes obviously vary, but at least you can pick up some stuff for yourself while you’re browsing. 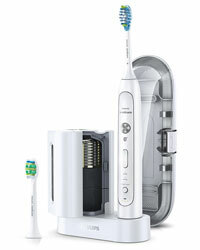 We’ve tested some Philips Sonicare products in the past, but the FlexCare Platinum Connected does something the others don’t by using Bluetooth technology to deliver the most complete cleaning experience yet. The FlexCare Platinum Connected takes the guesswork out of your oral care routine by using smart sensors that send your brushing data to the free Sonicare app in real-time, providing you personalized coaching and feedback. The Location Sensor highlights any spots you missed during cleaning, while the Pressure Sensor will alert you if you’re brushing too hard. You can also track trouble areas (like plaque buildup, gum recession and potential cavities) in your personalized 3D mouth map, reminding you to give them extra attention each time you brush, as well as set goals and share data with your dentist professional. The FlexCare Platinum Connected has three different brushing modes (Clean, White and Deep Clean) and three different intensity settings, and the included charger even comes with a UV brush head sanitizer. It may seem a bit over the top for everyday consumers, but for those who struggle with daily oral care or just want to learn more about their brushing habits, this makes the perfect gift. 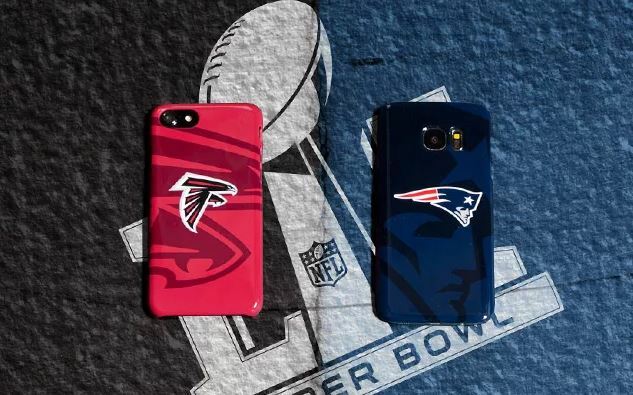 Whether your loved one is an outdoor enthusiast, a business professional looking to showcase their brand, or just a diehard sports fan who wants the best tailgating experience, E-Z UP makes some great recreational pop-up shelters that are stylish, sturdy and easy to assemble. Available in a number of different designs (from the lightweight Vista to the best-in-class Eclipse), we sampled the super-durable Vantage model and came away very impressed. Featuring 100 square feet of shade and cross truss reinforcement inside the shelter to help withstand tough conditions, the Vantage stood strong in cold Midwest weather… and that was before we even secured it to the ground using the optional metal spikes. 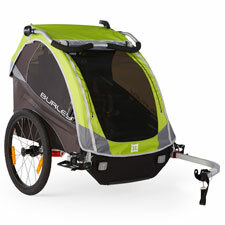 The E-Z UP Vantage comes in eight different colors and includes a sturdy roller bag that makes it incredibly easy to store and transport, which is a good thing, because this sucker is pretty heavy. 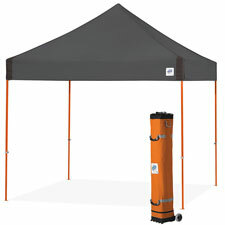 Additionally, E-Z UP offers an array of accessories to make your shelter even better, including Event Lights that illuminate the interior, Half Walls for extra shade and weight bags for additional support. If your entertainment center is anything like ours, it’s overflowing with set-top boxes, streaming devices, gaming consoles and audio receivers… and with them, a small army of remote controls. 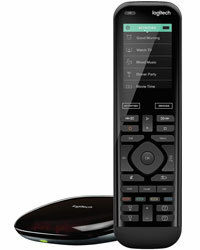 So why aren’t there more options available for universal remotes like the Logitech Harmony Elite? Probably because nobody could make one as good as this. The latest addition to the Harmony family is the most powerful and intuitive remote yet, featuring a full-color touchscreen and the ability to manage up to 15 entertainment and smart home devices. It’s compatible with more than 270,000 products and can connect to Alexa for voice control, while the included Harmony Hub allows you to control devices in closed cabinets, even when you’re not home thanks to the free iOS/Android app. The best feature, however, is the option to create one-touch Activities like “Watch Apple TV,” “Play Xbox One” or “Dinner Party” that will automatically power on all the correct devices and switch them to the right settings. It takes a little patience to set up, but once it’s ready to go, you’ll be amazed how you went so long without having a Harmony remote in your life. Wi-Fi can be a fickle mistress; just when you need it most (e.g. it’s Sunday night and you’ve just settled down to watch “Game of Thrones” in your man cave downstairs), there’s either no signal or the connection is poor. 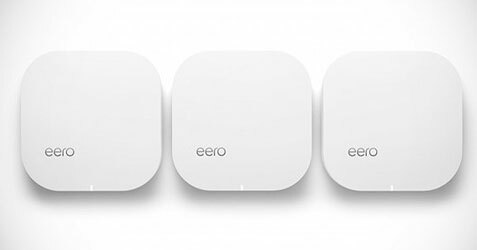 Enter the eero Home Wi-Fi System, a set of small access points that are placed throughout the house (with each device typically covering 1,000 square feet) and automatically connect to create a single wireless mesh network, eliminating the need for a wireless router and range extenders. The sleek, minimalist design blends in with virtually any décor, and it’s incredibly easy to set up, although it works better in homes with a more open floorplan where the eeros can see one another. The accompanying iOS and Android app allows you to set up family profiles to help manage schedules for internet usage or pause internet access altogether, and you can even test internet speeds and provide temporary guest access right from your phone. Though the eero still has some growing pains to endure before it becomes a must-have gadget in every household (especially at its $500 price point), for early adopters desperate for a Wi-Fi solution, you’d be hard-pressed finding a better option. Finding time for fitness isn’t always easy, but it isn’t impossible. 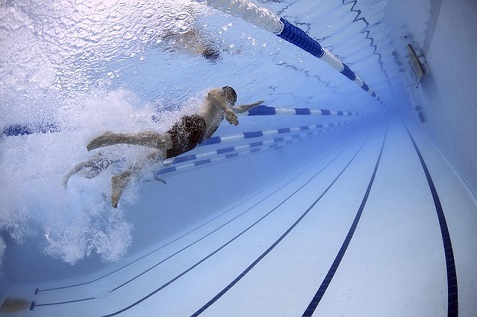 During the warmer months, you can find a local pool to use for fitness activities. There are also pools available at local gyms, aquatic centers and even hotels where you can get your workouts in during the winter as well. You can do these four activities in the pool, which will help you get into an exercise routine so you can stay fit while having fun.